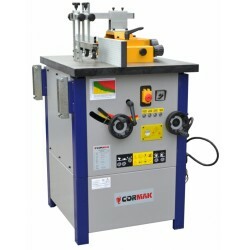 An ideal machine for professional as well as for amateur joiners. The milling cutter tilt arbor enables broadening of basic tools use. 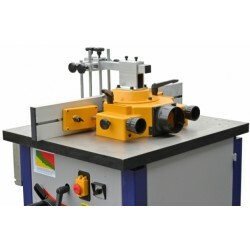 Thanks to a robust construction it is used in small workshops and in joiner’s shops. Large milling table made of iron casting, ground and polished. 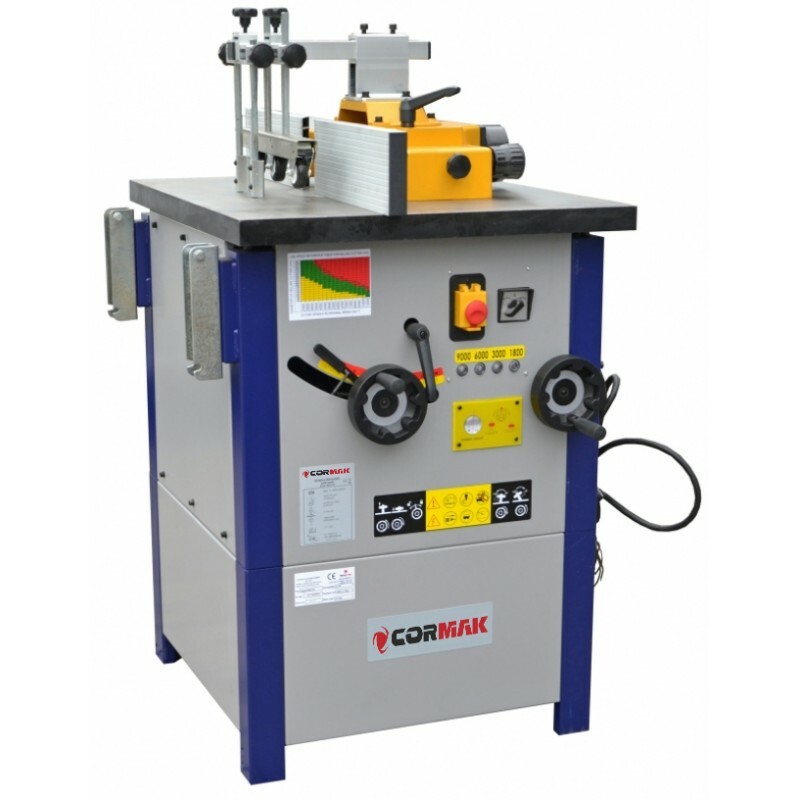 Base under moulding machine made of welded steel metal plate. Precise spindle height setting by means of big handwheel. Stable milling unit installation in bearings with pillar way. Easy change of 4 rotational speeds: 1800/3000/6000/9000 rpm. Milling cutter tilt arbor enables broadening of basic tools use. Easy replacement of milling tool. Workpiece side and upper clamp. 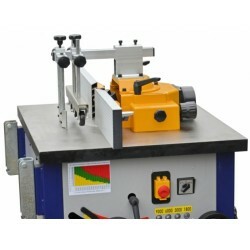 An ideal machine for professional as well as for amateur joiners. The milling cutter tilt arbor enable broadening of basic tools use. 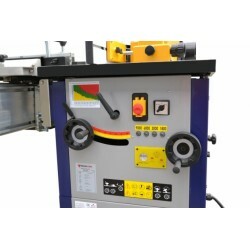 Thanks to the robust construction, the machine is used in not big shops as well as in big joiner’s shops. A moved out 30 mm spindle rotates with the speed of 4500/6500/8500 rpm. In the guard upper side is installed a mechanism holding down worked material. 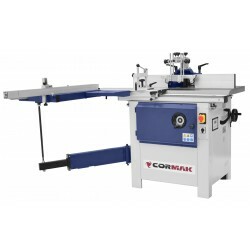 The machine is ideal for both professional and amateur joiners. 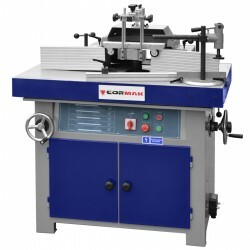 An ideal machine for professional as well as for amateur joiners. Widening of the movable table enables big overall dimensions element milling. The milling cutter tilt arbor enable broadening of basic tools use. 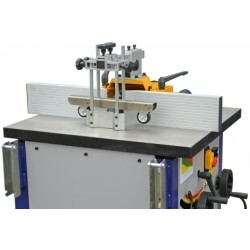 Thanks to the robust construction, the machine is used in not big workshops as well as in big joiner’s shops.